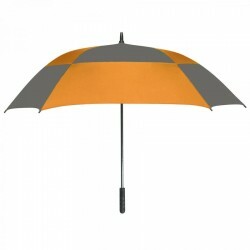 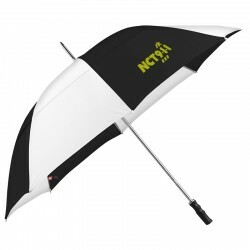 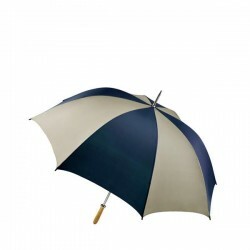 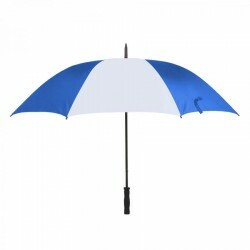 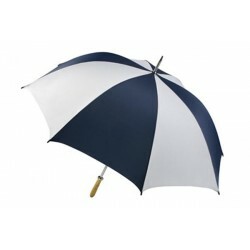 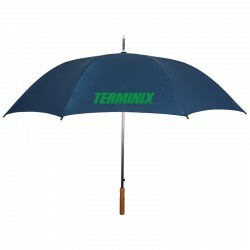 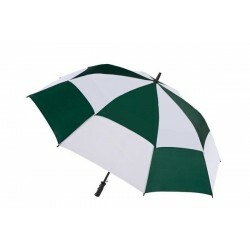 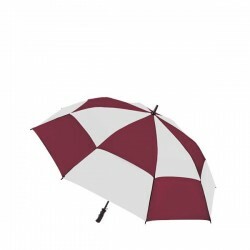 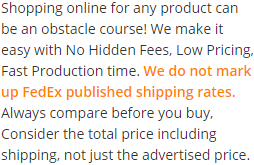 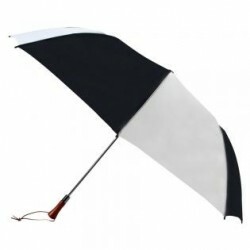 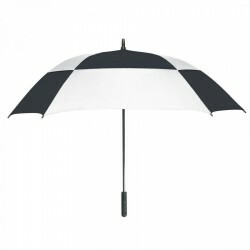 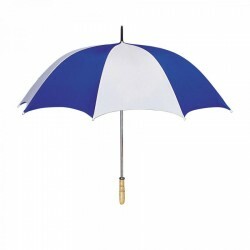 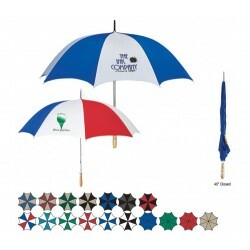 Promotional 60 inch umbrellas are often distinguished as golf umbrellas and are heavily sought for promotions by sports manufacturers during golf matches and other sporting events. 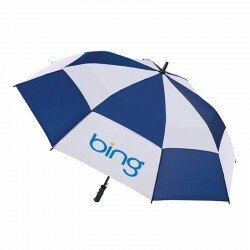 Sporting is a highly competitive arena and advertisers have to work hard for keeping their stakes high and to expand their business. 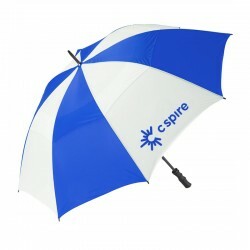 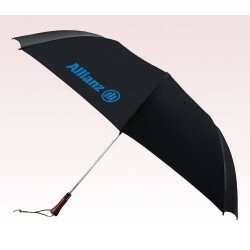 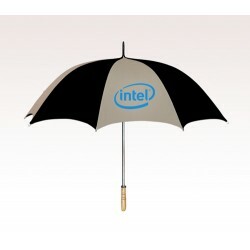 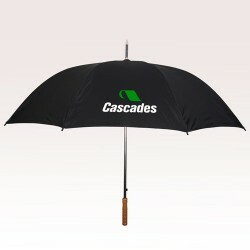 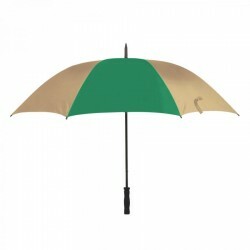 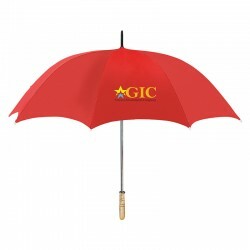 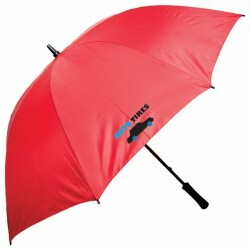 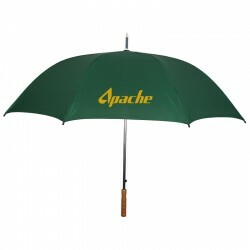 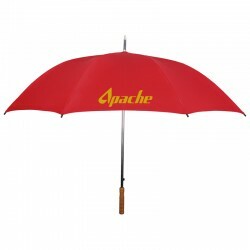 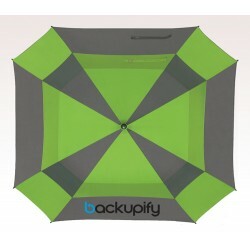 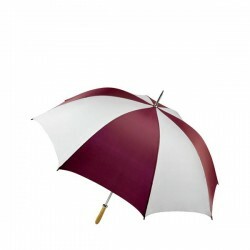 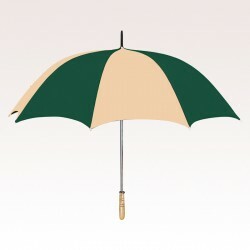 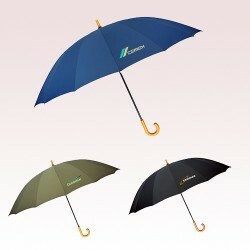 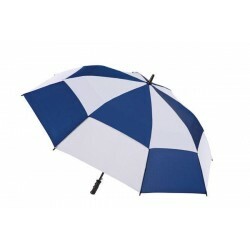 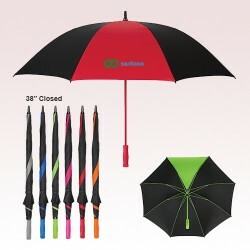 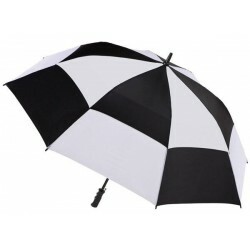 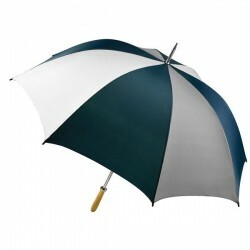 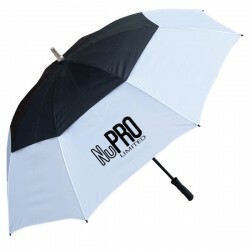 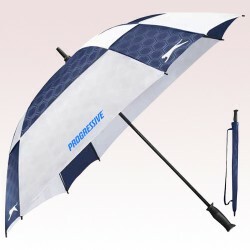 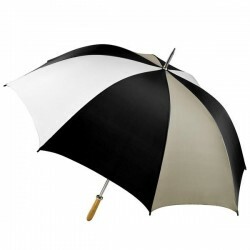 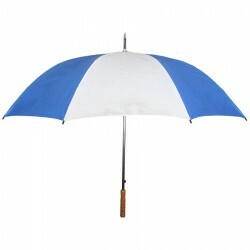 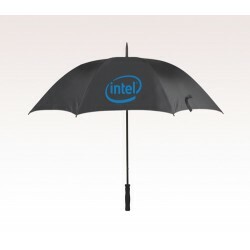 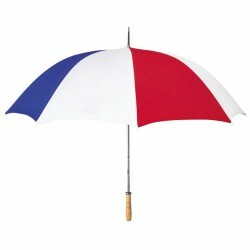 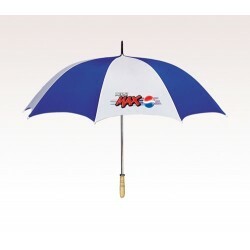 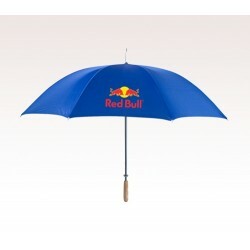 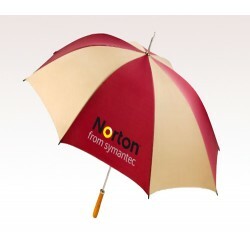 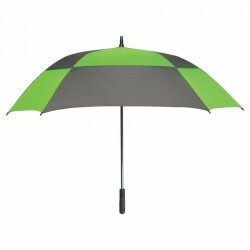 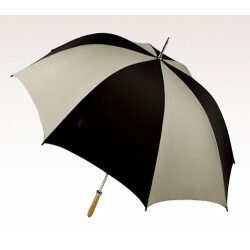 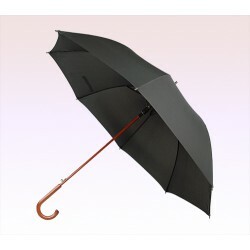 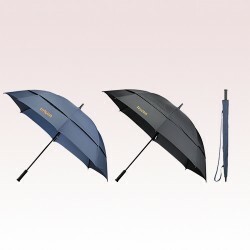 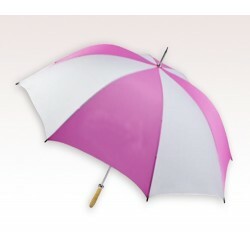 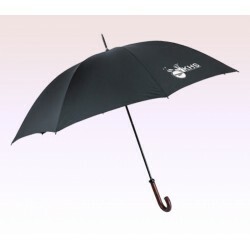 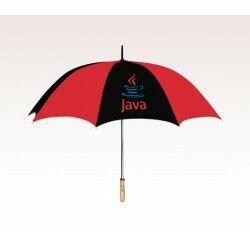 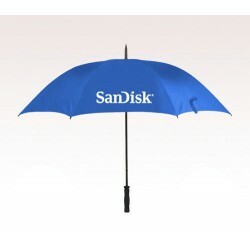 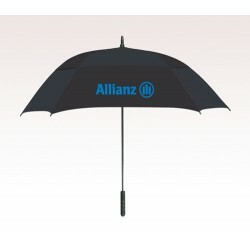 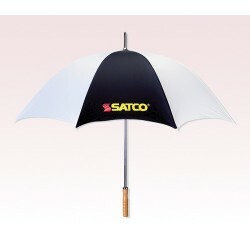 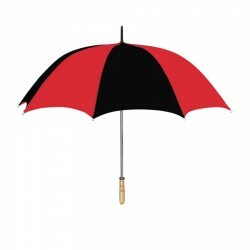 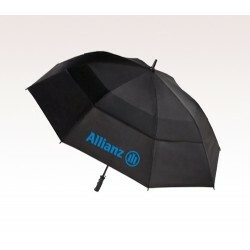 A customized 60 inch umbrella will show up from any distance and it will keep their brand information live and kicking! 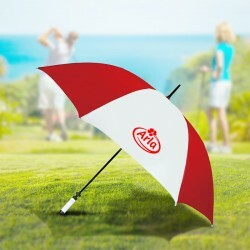 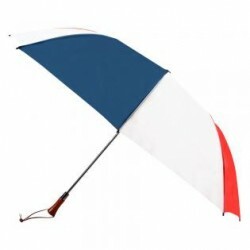 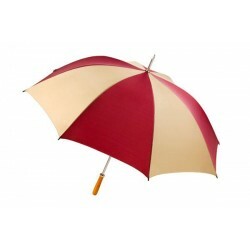 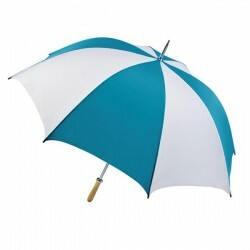 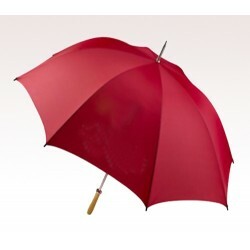 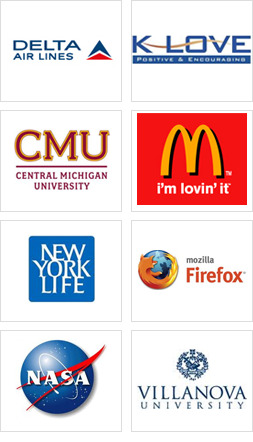 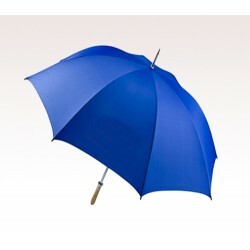 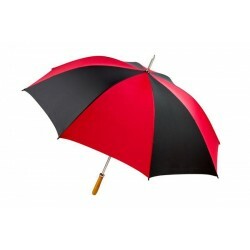 Sports advertisers who are keen to try some new patterns of personalized 60 inch umbrellas can browse through this space to strike their gold mine.